2squared, one of the leading national independent advertising agencies, is collaborating with Southeast Toyota Distributors and New York-based Priority Bicycles to help make the shared roads safer for drivers and cyclists. 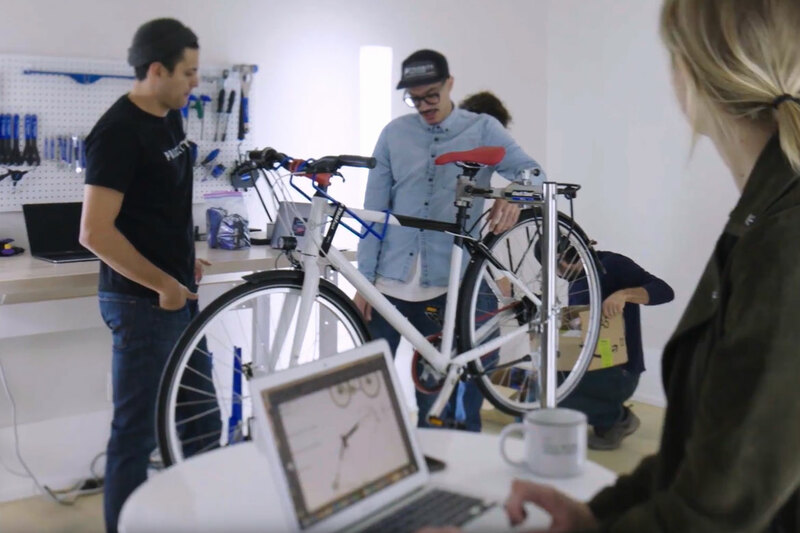 22squared concepted and developed a one-of-a-kind, high-tech, working bicycle prototype which re-imagined safety features for cyclists — all inspired by technology found on Toyota’s new 2018 Camry. Film advertisement created by 22 Squared, United States for Toyota, within the category: Automotive.